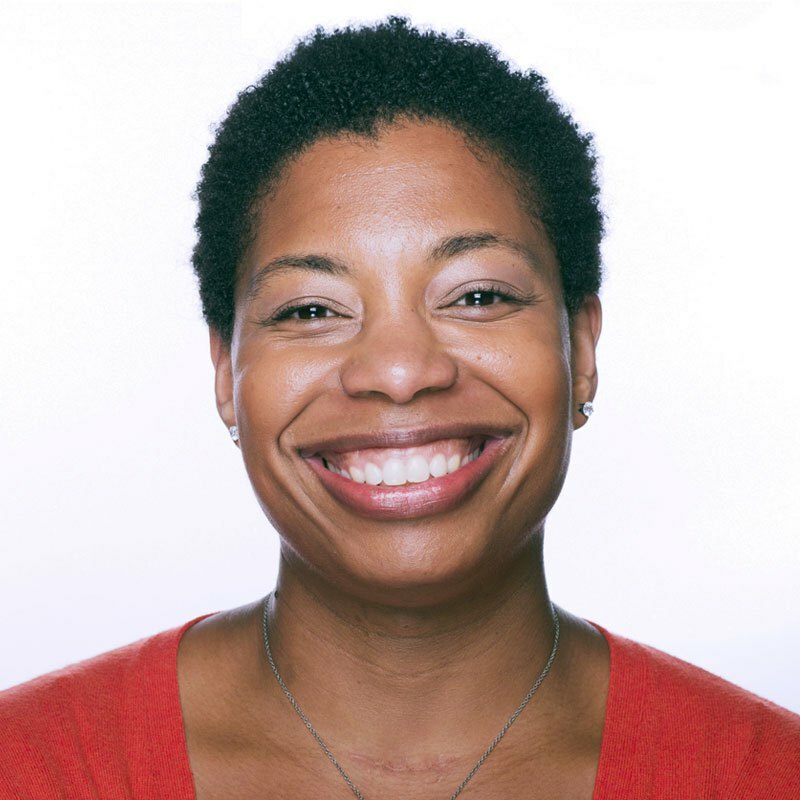 Reginé Gilbert is a User Experience Designer in NYC with over 10 years experience working in technology. She has a strong belief in making the world a more accessible place, and she believes that starts and ends with the user. She started her career in Design as a Fashion Designer and evolved into working in corporate information technology before returning to the world of design. She is passionate about accessibility, design and technology. Reginé previously worked in New York City as a User Experience Designer at Ralph Lauren Digital. She is an Instructor at General Assembly teaching User Experience Design.